Large-scale data analysis has seen tremendous growth in the last few years. 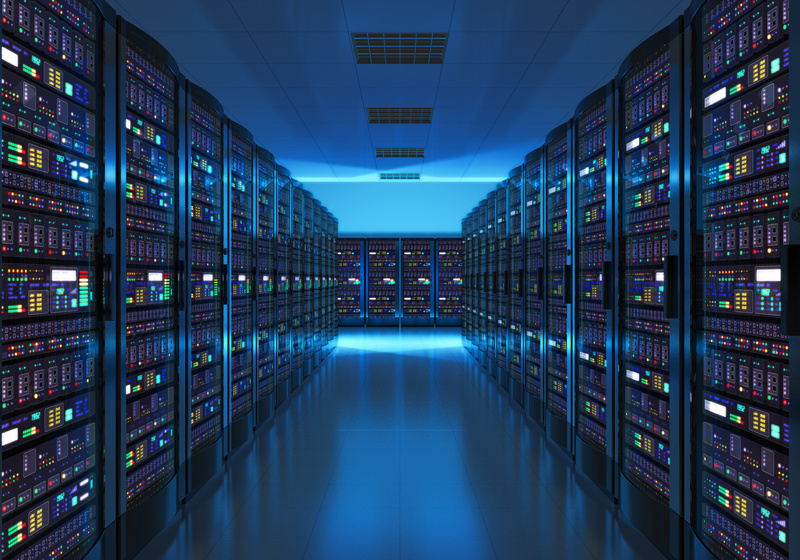 Terabytes and petabytes are now the industry standard for quantifying data volumes. Organizations retaining such high-levels of data now need an affordable, scalable, and flexible enterprise storage solution to manage this explosion of big, unorganized, and unstructured data growth. Red Hat Storage Server is an open, software-defined storage platform that provides cost-effective storage for extremely large, historical data sets for enterprise class Splunk deployments. Find our Red Hat Storage App on SplunkBase Today!